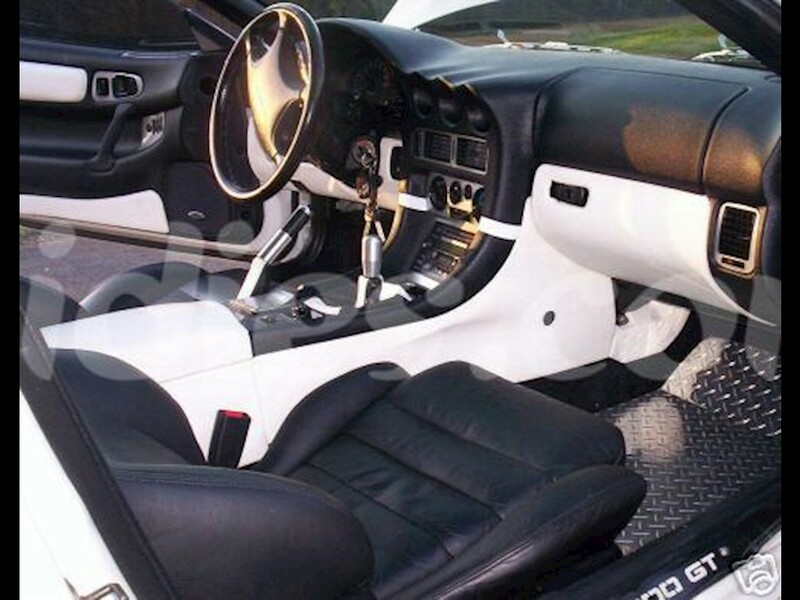 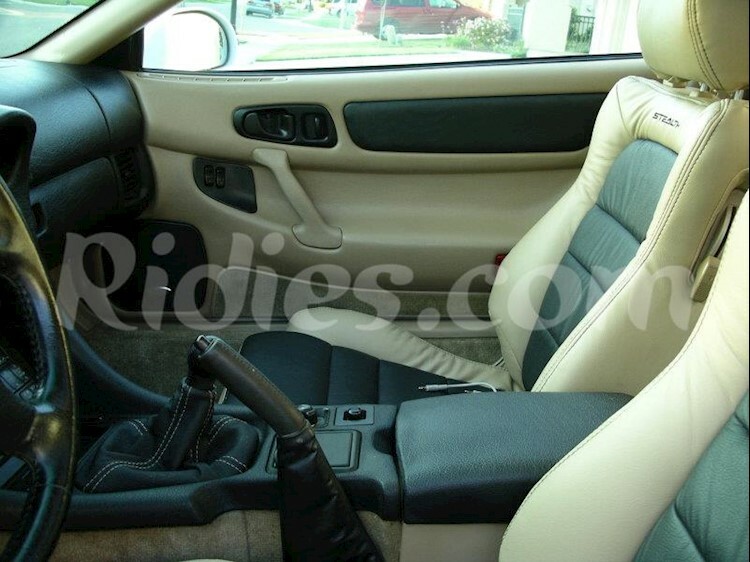 This 13 piece Genuine leather interior trim kit would rejuvenate the interior of your Mitsubishi 3000GT without putting a dent on your wallet!!!. 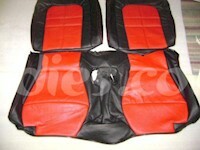 Replace the worn out tweed cloth from the interior panels with this finest quality Genuine leather. 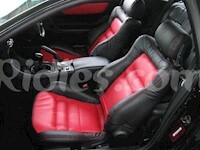 PLEASE NOTE: You will only get the pre-cut synthetic leather trims in this kit not the complete panels.